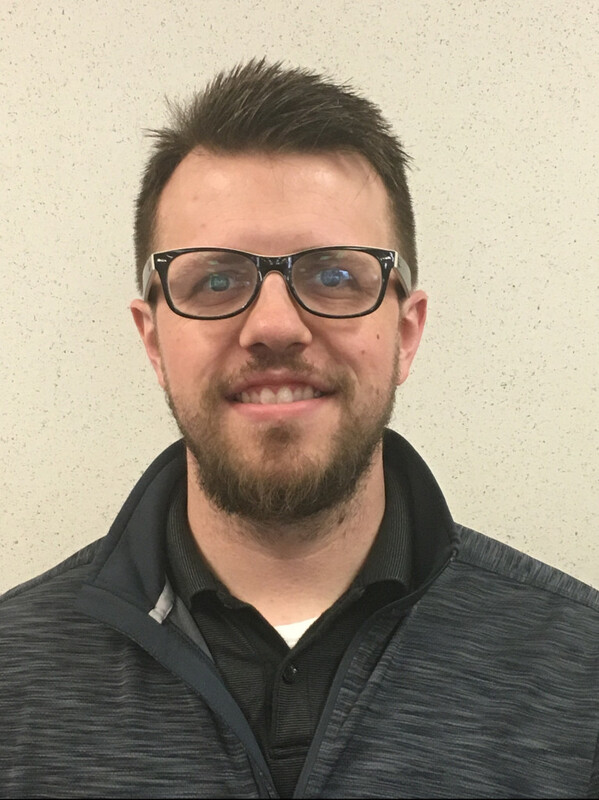 Before graduating from the MSU School of Packaging with a Bachelor of Science in 2009, Mike completed two internships at Toyota Motor North America in Princeton, Indiana and one with Colgate-Palmolive in Piscataway, NJ. He hired into Orbis Corporation in 2010, working first with Kia Motors America then Nissan North America before moving back to Michigan. He holds a Master’s in Business Administration from Middle Tennessee State University. Mike enjoys the outdoors and visiting natural landmarks. Mike has been on the board since October 2013.